Outlook stores emails, address book entries and other data in a PST (Outlook Personal Information Store) file. If you have saved the PST file or if you need information from another PST file, you can easily restore it yourself using the Outlook program. Losing this information can be scary, but Outlook makes it really easy to recover data so you can recover your Outlook contacts or emails. You will now see your connected PST file in the navigation area. Expand it to find your restored contact folder and copy the contacts to your contact folder. Restore a contact that is still in your Deleted Items folder. In Outlook, go to your list of email folders, then click Deleted Items. Use the Search for deleted items field (or press CTRL + E) to find the item you want to restore. You can also sort by the Icon column to group all contacts in your Deleted Items folder. If you find the contact, right-click and then click Move > Other Folder. To add the contact to your contact list, click Contacts, then click OK. In the Account Settings dialog box, on the Address Books tab, click New. If your Outlook address book is listed, click Close and immediately go to the section “Marking your contact folder for use with your address book”. 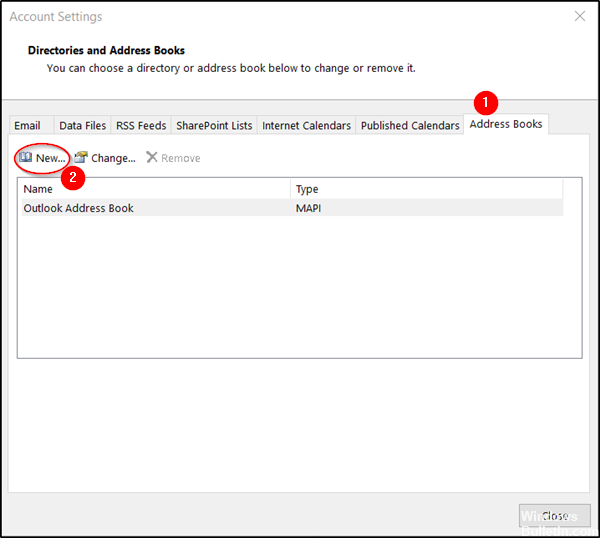 If your Outlook address book is not in the list, click New. Select Additional Address Books, then click Next. In the “Additional address books” section, you will find a list of different options. Select the “Outlook Address Book” option and click on the “Next” button. 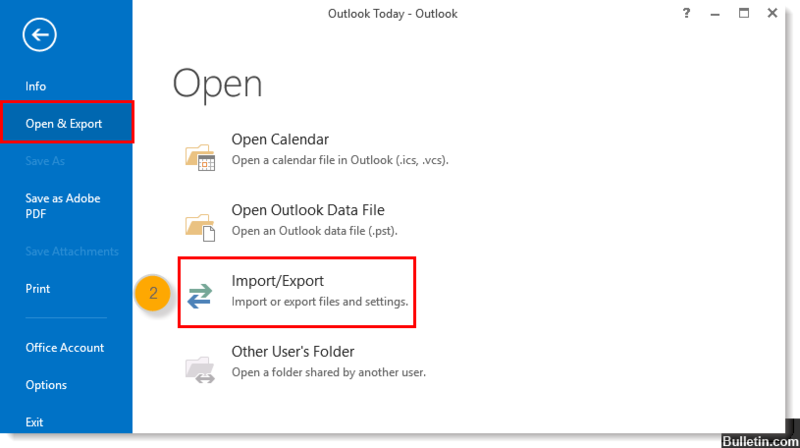 Get a country-specific Outlook email address such as @outlook.in, etc.